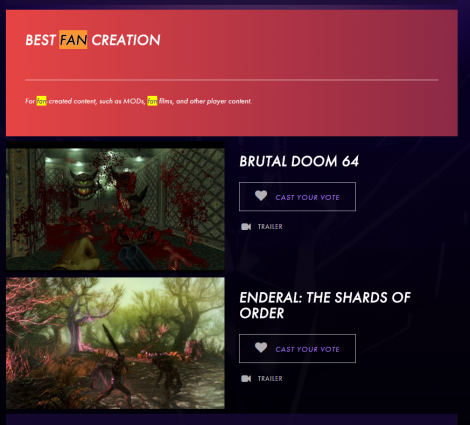 Today, NeoGAF user dancrane212 noticed that the Best Fan Creation category for The Game Awards 2016 is looking a bit thinner. That’s because — without any explanation — the nominee pool has been reduced from four to two titles. The two games dropped? Pokémon Uranium and AM2R. 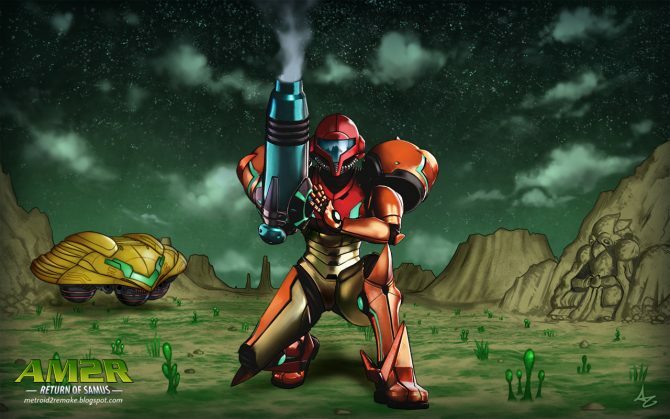 What’s notable about these two titles being removed specifically is that they’re are both based from Nintendo IP, and were both hit with cease and desists by Nintendo. Now, given the fact that Nintendo is a sponsor of this year’s show, it’s not too difficult to infer what happened here, which is Nintendo requested they be removed. 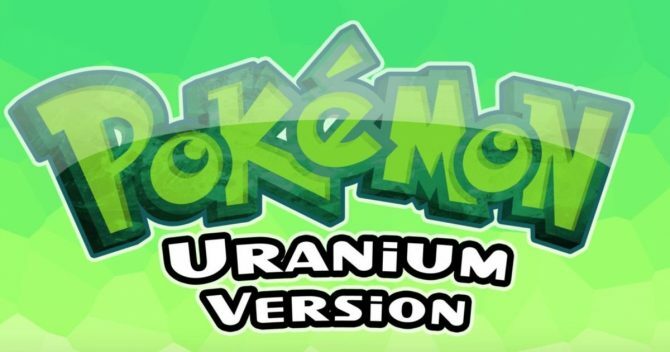 After all, Nintendo probably simply doesn’t want these two titles gaining global exposure — especially Pokémon Uranium, after all it did just release it’s own Pokémon game. 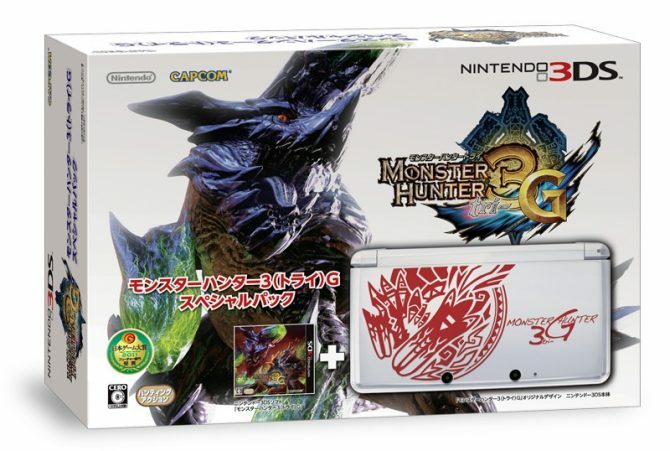 Nintendo also notably has a history of frantically protecting its properties at all costs. And this news fits that narrative. 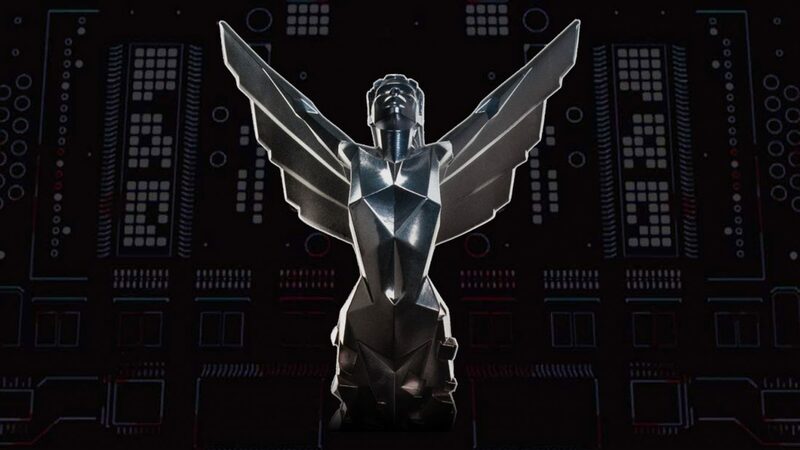 However, this is not the confirmed reason for the disappearance of these games in the category, and should be taken with a grain of salt until it is. 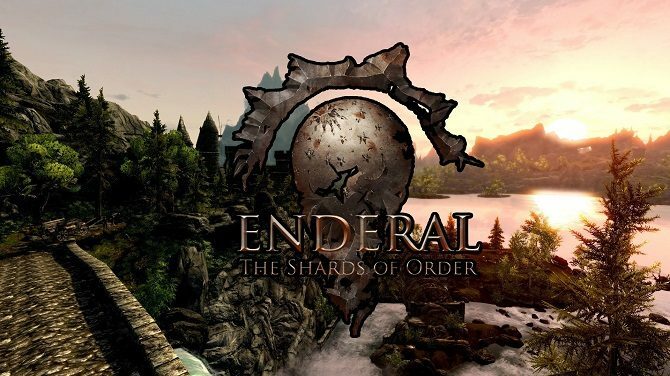 Consequentially, this leaves us with only two potential winners: Brutal Doom 64 and Enderal: The Shards of Order.